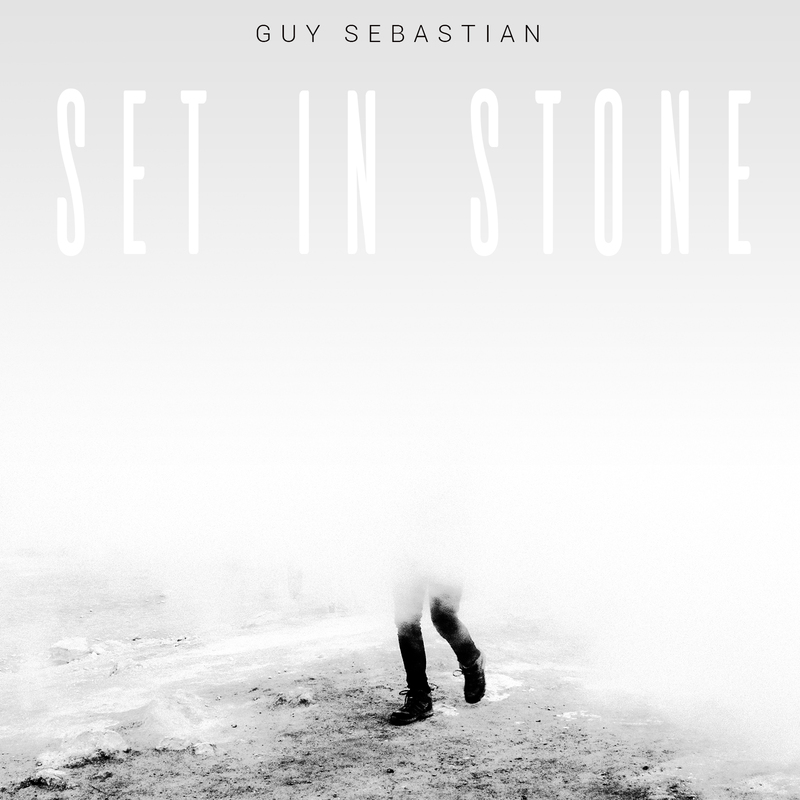 Sony Music has confirmed this morning that Guy Sebastian will release his new single ‘Set In Stone’ next Friday. The track was co-penned alongside Stuart Crichton and Taylor Parks as part of a songwriting retreat in Bali and its inspiration came from Guy witnessing something that made him further appreciate the life he enjoys. “You know, there are a lot of things in life that are fleeting, there are a lot of things that come and go, people that come and go and experiences that come and go, but then there’s those things that are there forever. The people that are there forever that support you and love you.,” Guy explains. ‘Set In Stone’ will be serviced to Australian media on Thursday, before dropping at digital retail on Friday October 28.